Squash of all kinds are gladly welcomed in our home. We simply cannot get enough of this vegetable. 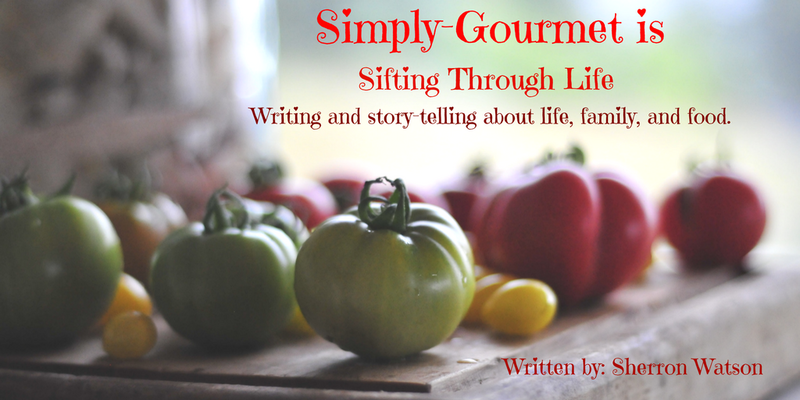 For Sunday Supper we are celebrating this versatile vegetable with an abundant list of recipes of every kind. 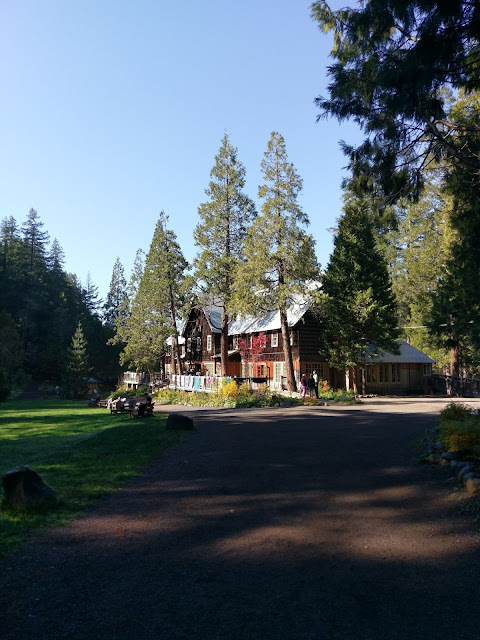 You will find all of the links at the bottom of this post. My favorite squash is by far the acorn squash. It is meaty, has great flavor, easy to prepare and makes an easy meal in and of itself. Squash is so versatile in recipes too. I grate them into meatballs, layer them in casseroles, add them to baked goods or saute, bake, fry, grill , freeze or roast each type. Did I mention we use it A LOT in our home. I believe I use squash every single day. Along with the above suggestions I also scramble them into our morning eggs, our smoothies, and omelets. This recipe is my favorite use of acorn squash. 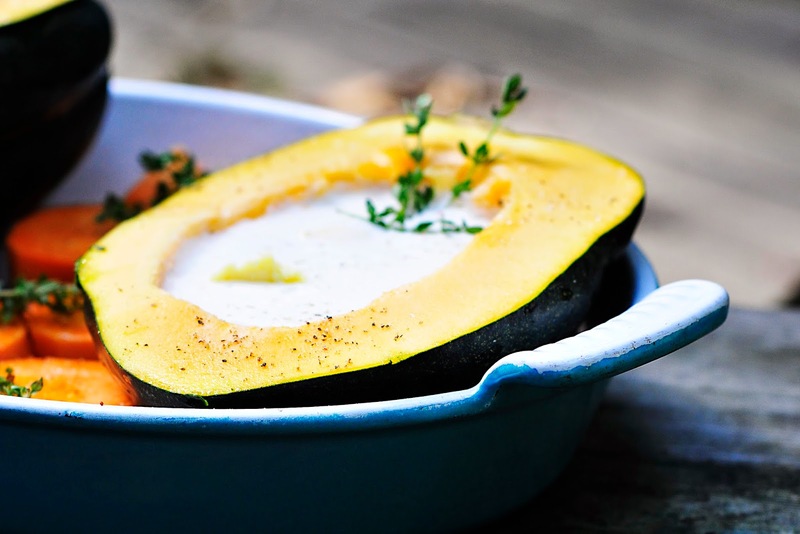 The squash is baked with this little pool of deliciousness in the center. The center is heavy cream or coconut milk (I have used both before and they are equally divine), a dab of grass fed butter, salt and pepper and if you want, a sprig of thyme. The bonus ingredient is cheese. We are Lacto Paleo in our home so we are not adverse to using a bit of cheese in some of our dishes. For this dish I grated a 24 month aged parmesan cheese. Just enough to give it a rich flavor profile. I threw a few quartered sweet potatoes in to the baking dish too and seasoned them with salt, pepper and thyme. The sweet potatoes can be eaten later or along with the squash. When the squash is finished baking, you don't want to cut it in half. If you do this you will lose the creamy center filling. You want to scoop the squash out and hopefully get some of the rich cream (dairy or coconut) with each spoonful. My mouth is watering just writing this. It is a good thing I just bought an acorn squash last night. I need to make this for lunch. 2. Prepare squash and sweet potatoes. If using the sweet potatoes, drizzle the olive oil over the tops of them. Place in baking dish. Add heavy cream, salt, pepper and thyme to the center of the acorn squash. Bake for 40 minutes. Remove and grate cheese over the top. Bake an additional 20 minutes of until squash is soft. Bake uncovered. 3. Remove from oven and serve immediately. 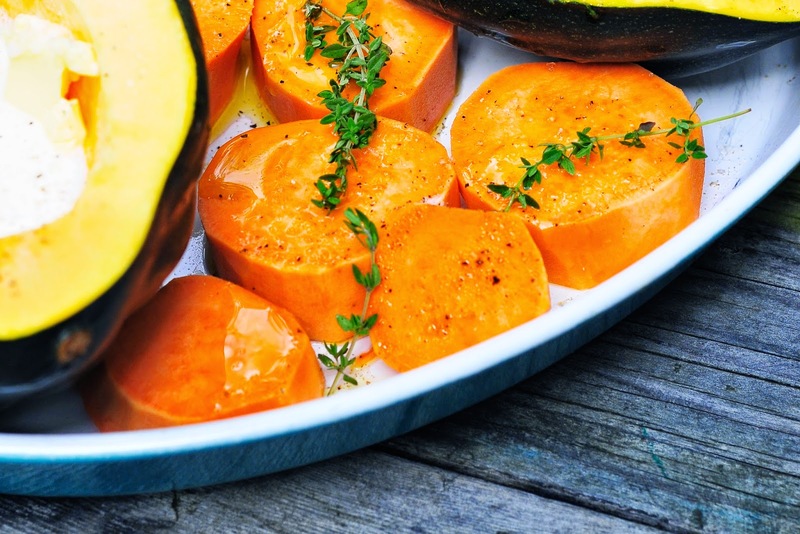 Check out this list of recipes all centered around squash! This looks totally delicious!!! I love your presentation too! 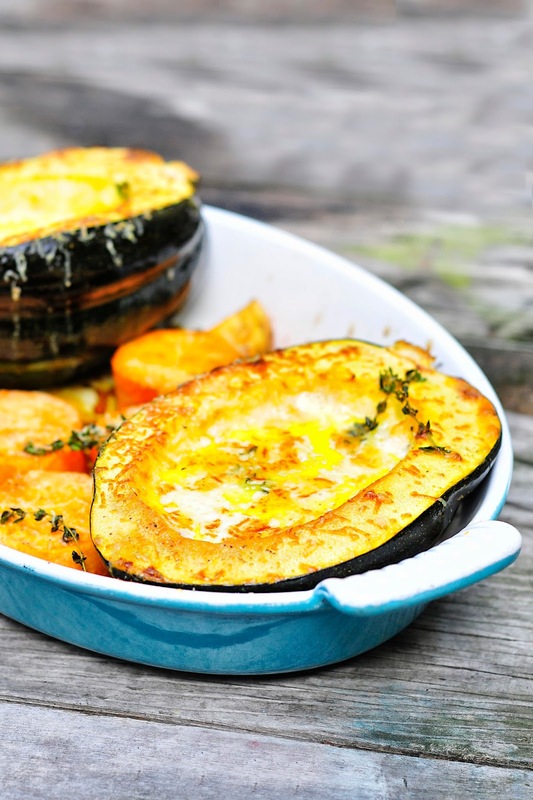 Baked Acorn Squash is one of my favorites this time of year! Looks amazing! Thanks Serena. I hope to eat a few more before the season is over. This was super yum! I loved this! What a wonderful way to serve squash! Sounds scrumptious! I love "The Little Pool of Deliciousness" in the center, it would be fun to add is to the squash bite after bite!! Thank you Tara. That was the best part mixed with a spoonful of soft squash. Melts in your mouth. I have never had acorn squash before but your recipe makes me want to run right out to the store and get one!! Oh I hope you get a chance to try it Bobbi. We love it. Thanks for the comment. So creamy and delicious looking! Great colors - thanks for sharing this for Squash Fest! Thank you Christy for stopping by and commenting. Acorn is one of my favorite winter squashes too. I will have to give this recipe a try, it sounds incredible! I hope you enjoy it Shaina. Thanks for stopping by my blog. I've never made an acorn squash before, and this recipe sounds incredible. I juuust might have to try it - love the pool of goodness in the center! It is an easy way to eat this delicious squash. I used to just steam it with a bit of butter. Adding the cream is the show stopper. Thank you for stopping by and commenting. 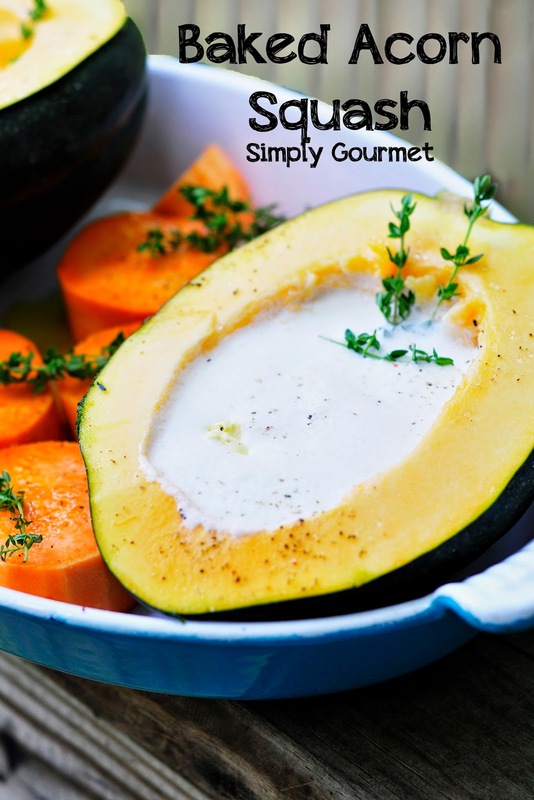 This sounds like just a delicious way to eat acorn squash! Thank Sarah. We enjoy it a few times each year. One of my favorite ways to make acorn squash has been to bake it with butter, brown sugar, and cinnamon. Where has baking it with cream been all my life? I need to get some acorn squash and get to making up for all those years without it. LOL--Find the cream and get the squash Renee. You won't be disappointed. Thanks for stopping by and commenting. This recipe looks so delicious! 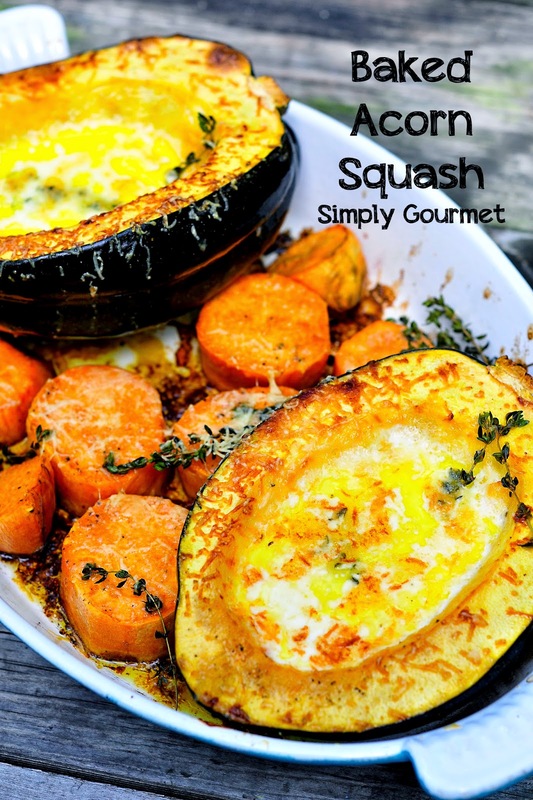 I love acorn squash, and this gives it just a little something extra...great idea...thanks for sharing! Thank you Jodee. I hope you enjoy it.